Prof. Dr. Jürg Hafner is an internationally known dermatological surgeon at the University Hospital of Zurich in the Department of Dermatology. He was the founder Vice President of the Swiss Association of Wound Treatment and recipient of multiple awards from the Swiss Society of Phlebology, Swiss Society of Angiology and Austrian Society of Phlebology and Dermatological Surgery. 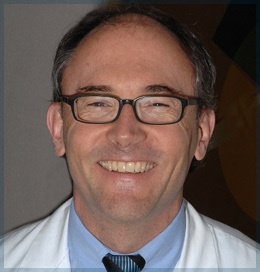 Since 2011, Prof. Hafner has been the President of the Swiss Society of Dermatology and Venereology. Prof. Hafner has the special interest in keloid research and management of keloid patients. He is also a member of the editorial board of the Journal of Keloid Research.